Whether you're celebrating the birth of a child, kindness of a friend, the closing of a business deal or sending condolences, our flowers will make any occasion special. 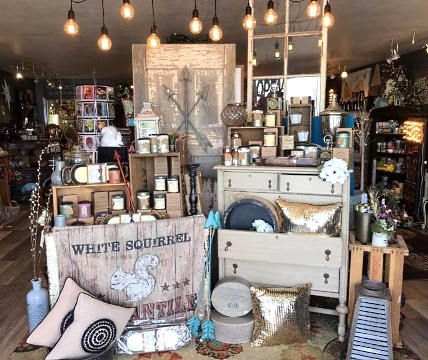 Call BEARTOOTH FLORAL & GIFTS... A Unique Floral & Gift Store! Beartooth Floral and Gifts is a local florist with a legacy here in Cody, Wyoming of a premium floral shop and gift store. Under the new ownership of Frank Kraut and Karisa Hanson, we hope to continue the legacy by providing top of the line florals and plants along with a unique gift and antique line. 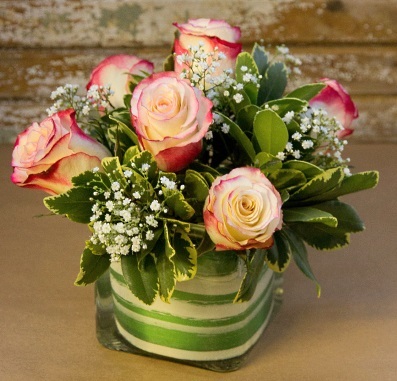 We personally select interesting and rare fresh/preserved flowers, and indoor/outdoor plants. We strive to stay on the cutting edge while still honoring old traditions. We guarantee our product 100% and will replace anything... no questions asked. We invite you to check out our inventory as we always have a cooler full of arrangements for purchase. We also love to do custom orders and would love to work with you to achieve your full satisfaction. We hope you enjoy your online shopping experience with secure 24-hour ordering right at your fingertips. If preferred, you may call us to place orders direct at (307) 587-4984. 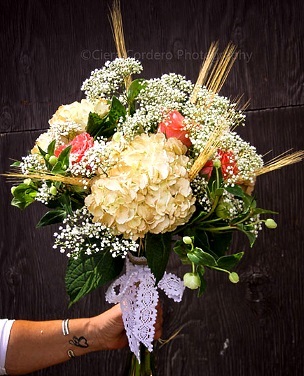 Order beautiful, one-of-a-kind custom Wedding Flowers and Party Flowers from BEARTOOTH FLORAL & GIFTS. Call us in advance at (307) 587-4984 to set up an appointment for a consultation. We will ensure your special day is a blooming success! Call or visit us today… we look forward to meeting you! 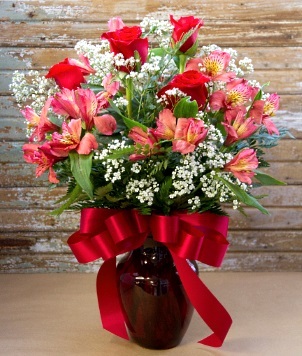 Thank you for visiting our website for flowers delivered fresh from a local Cody, WY florist, Beartooth Floral & Gifts.